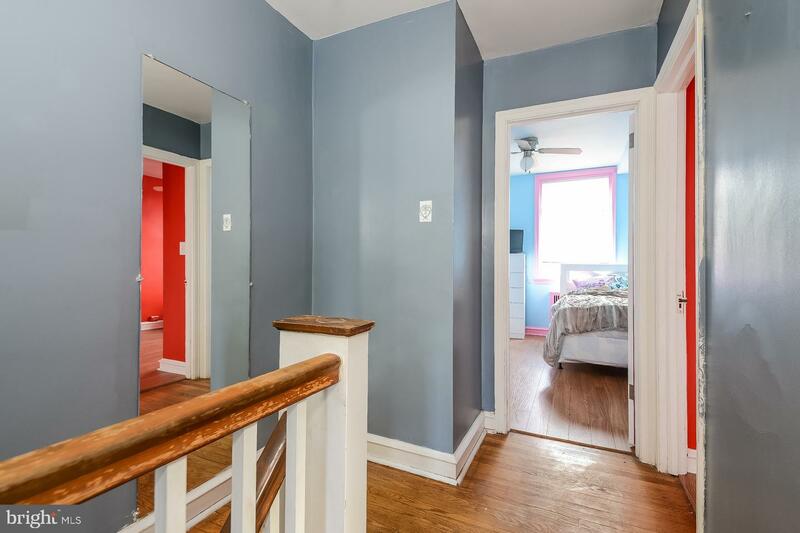 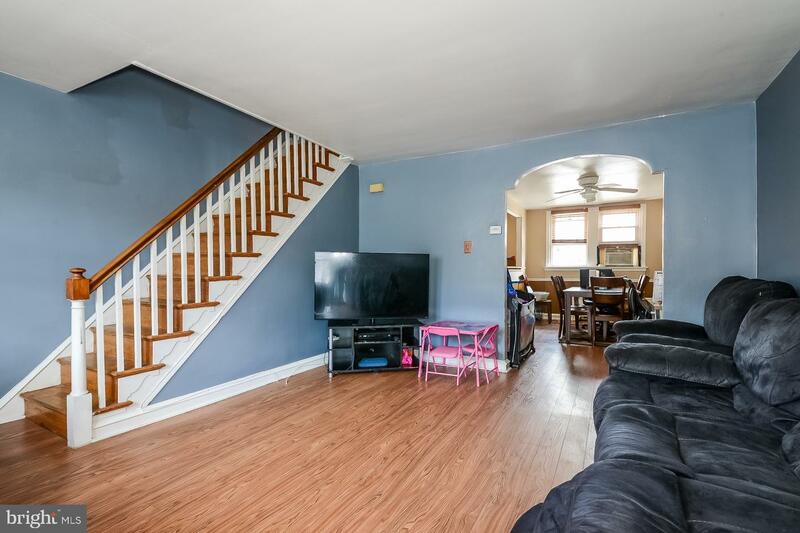 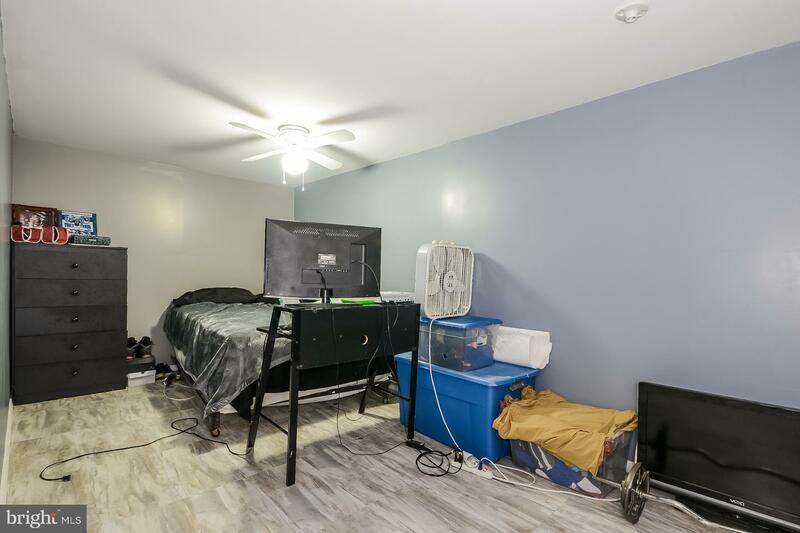 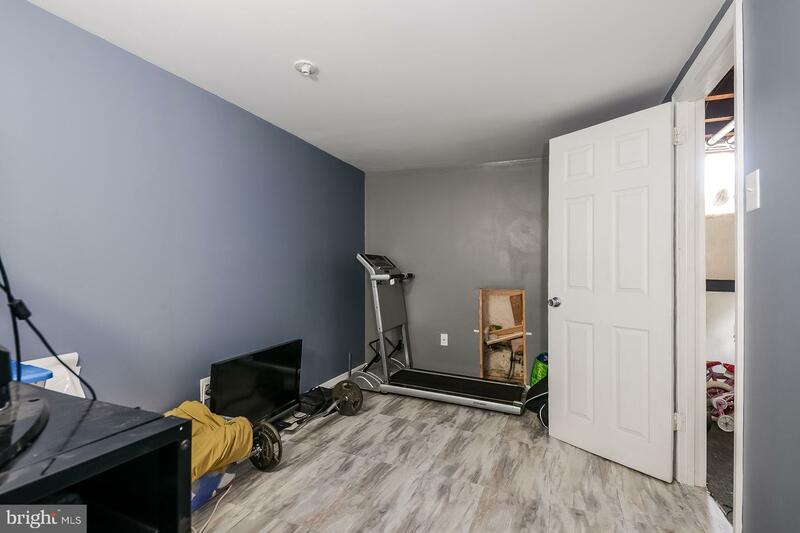 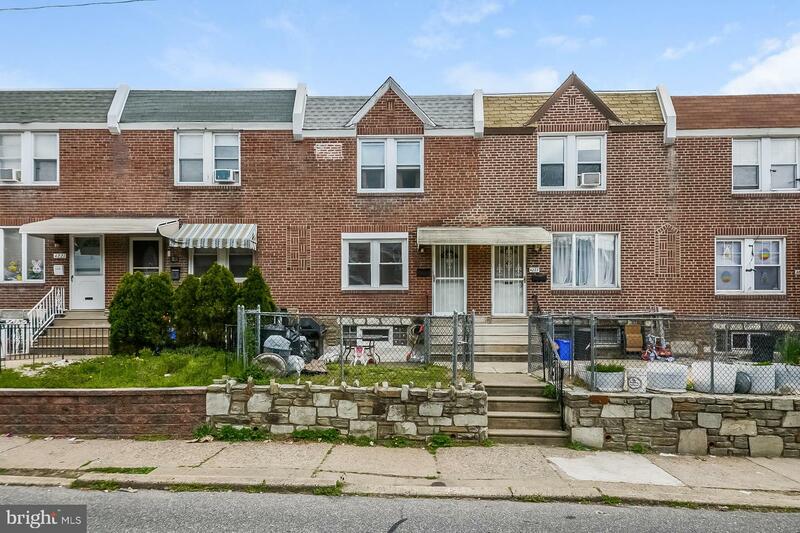 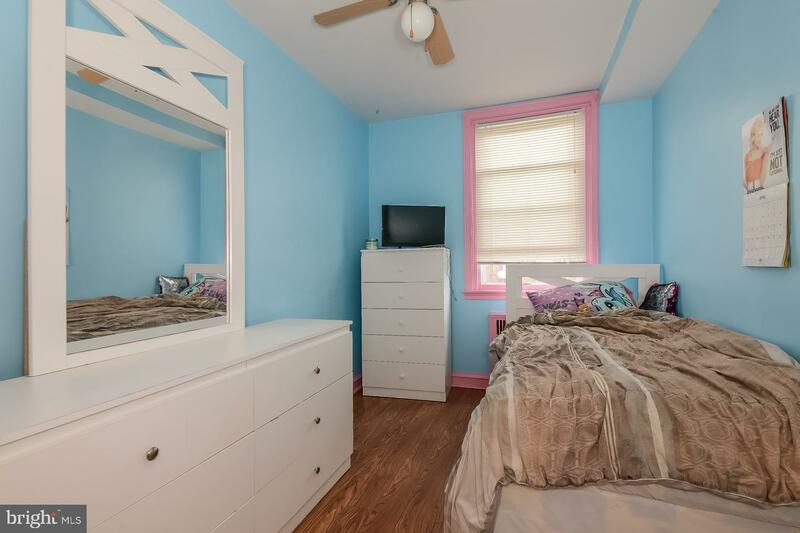 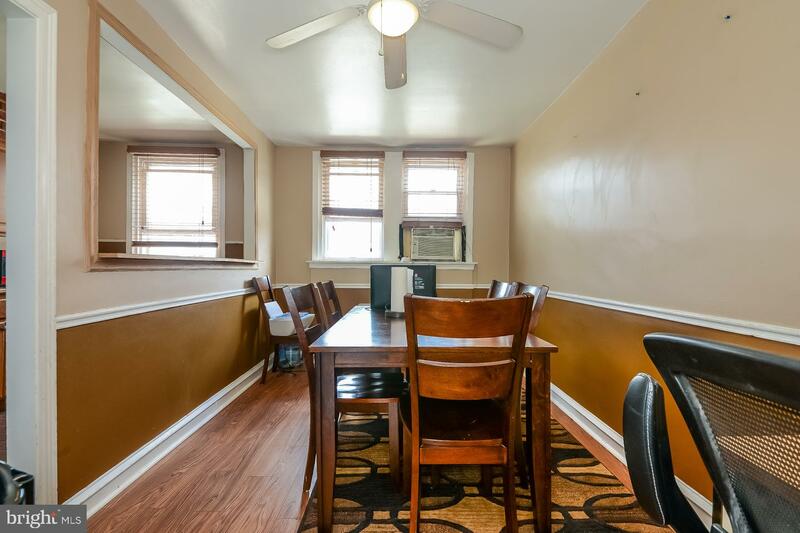 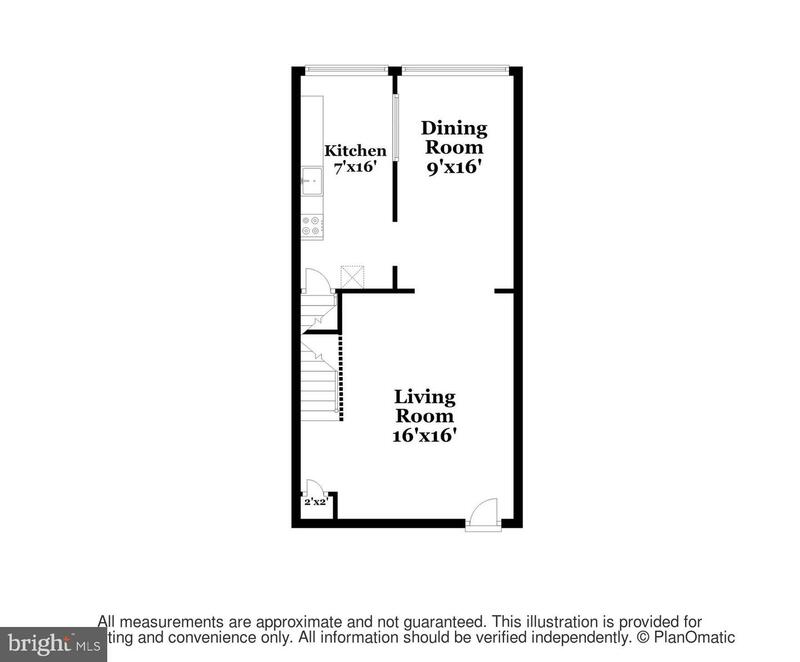 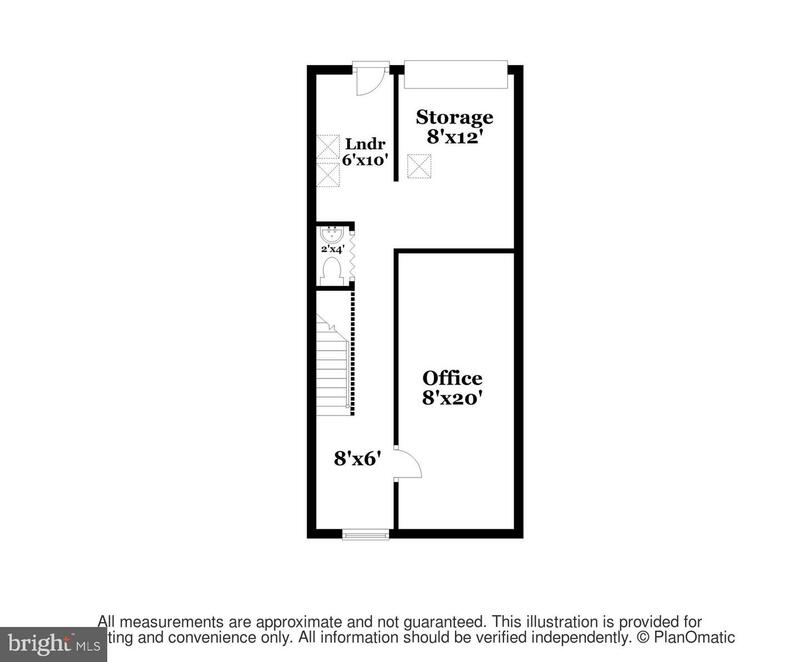 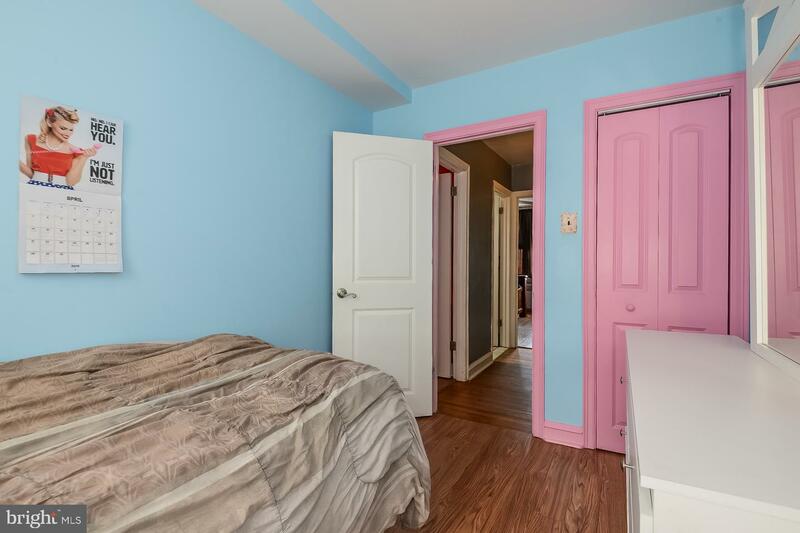 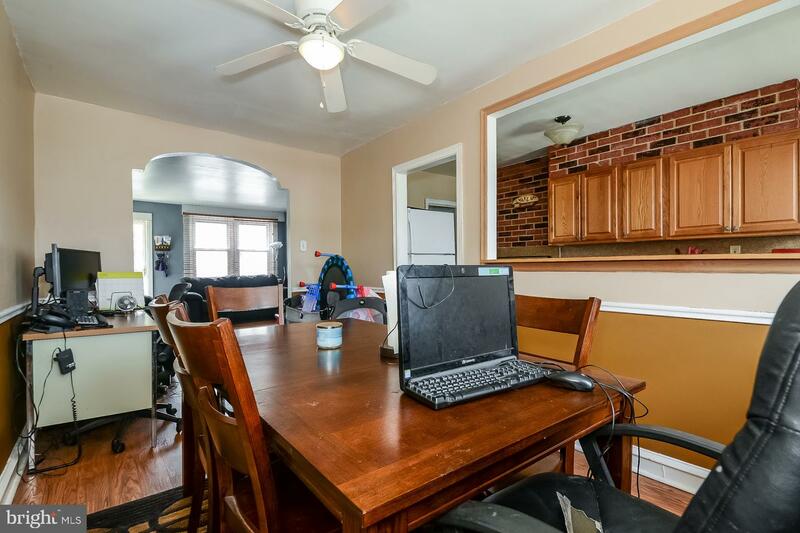 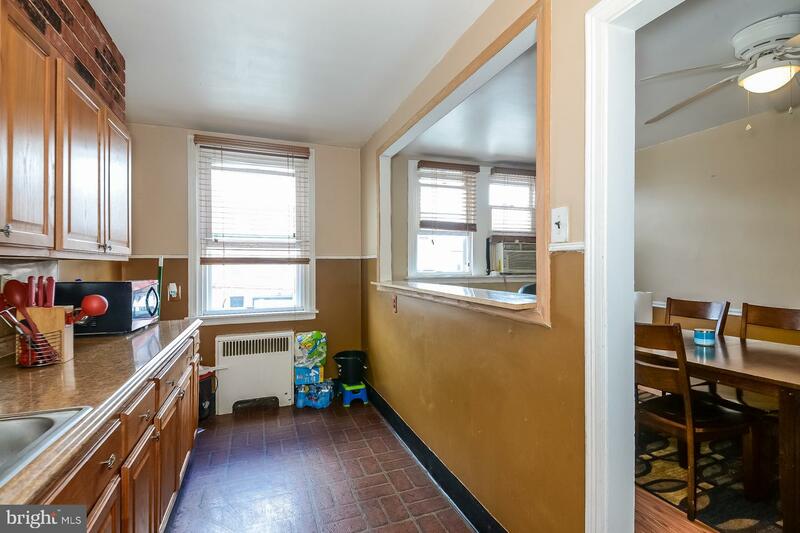 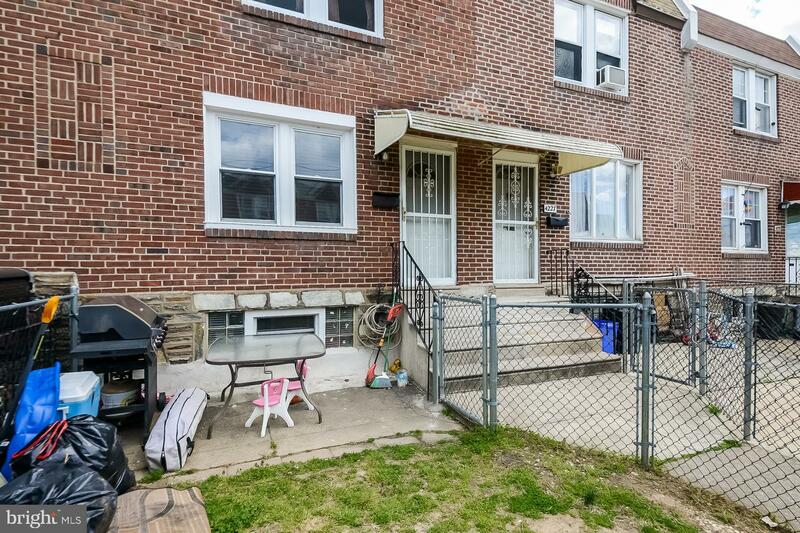 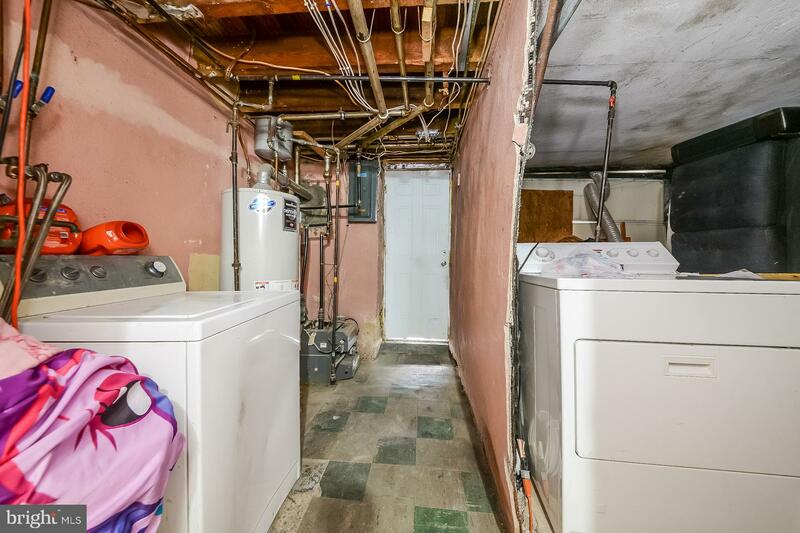 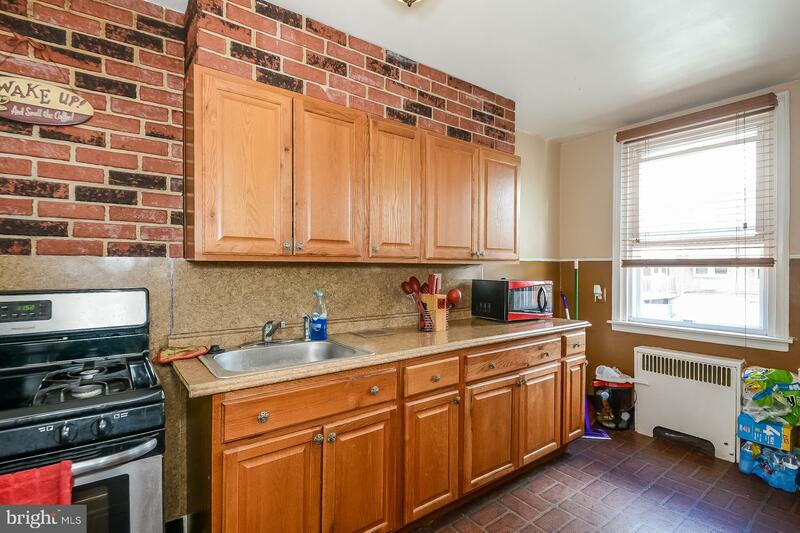 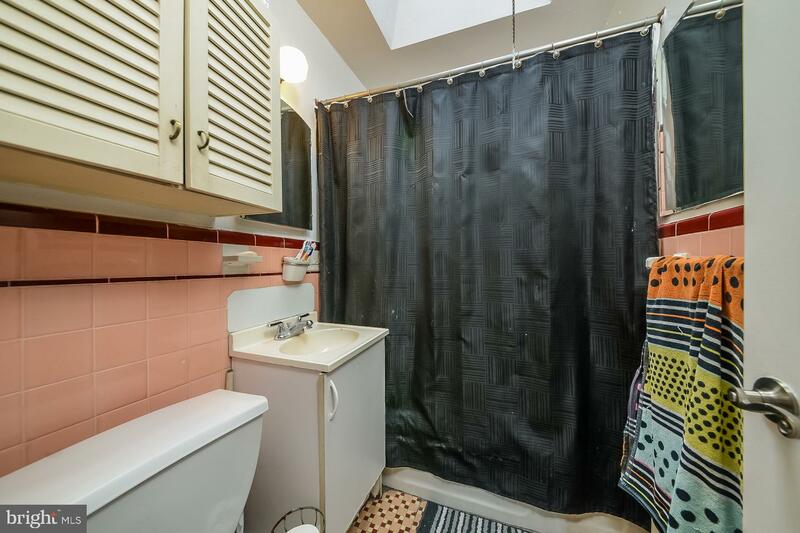 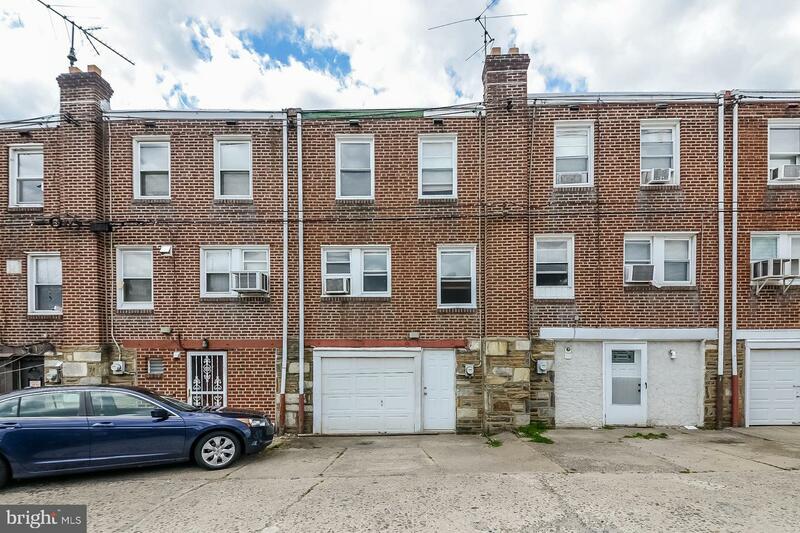 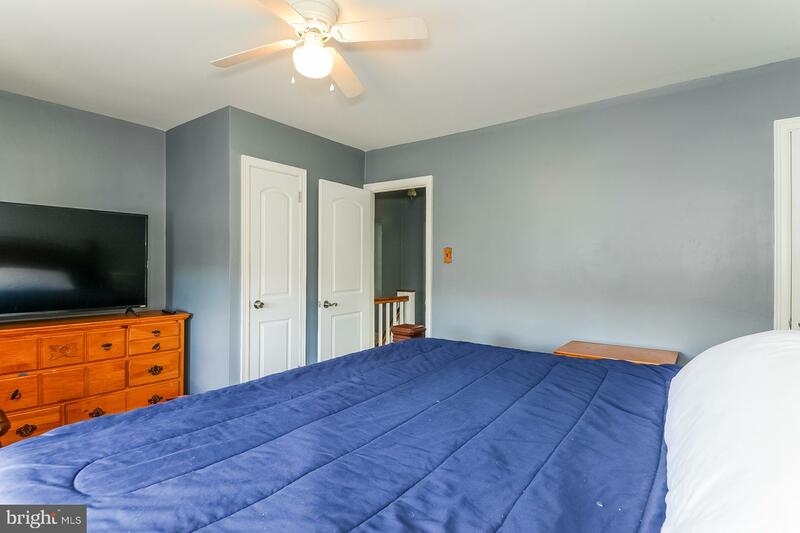 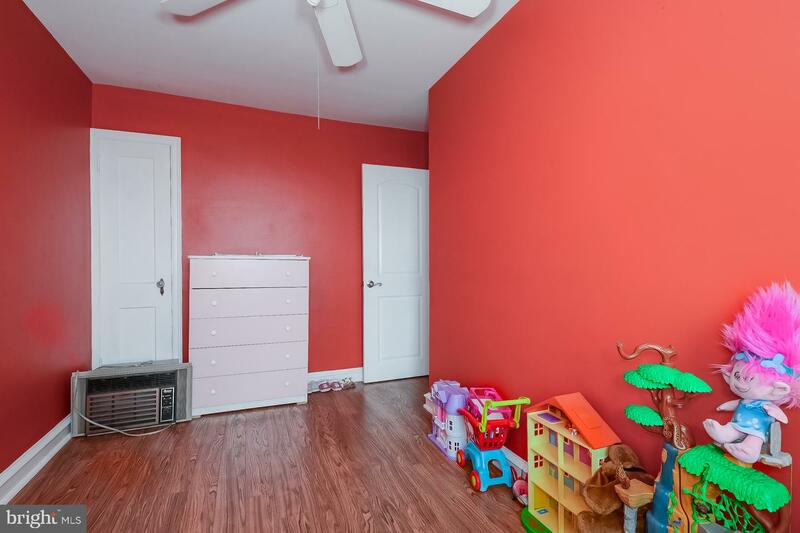 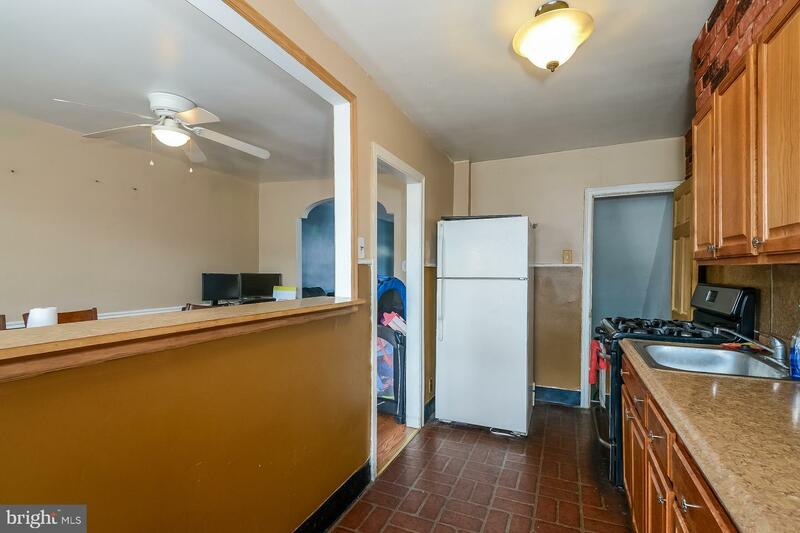 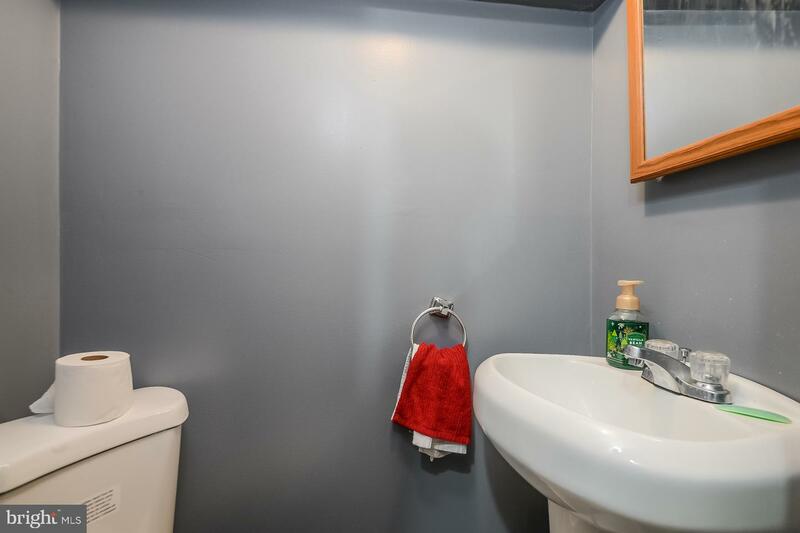 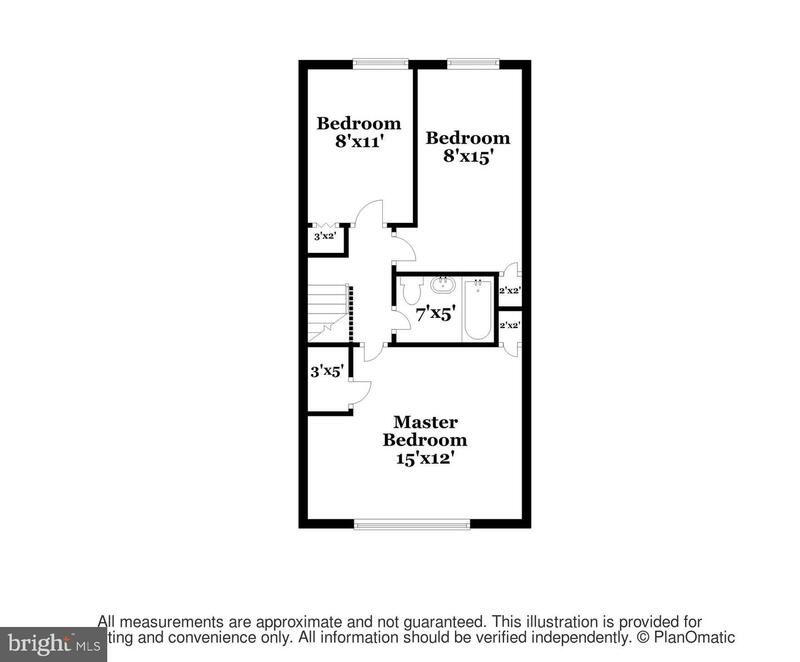 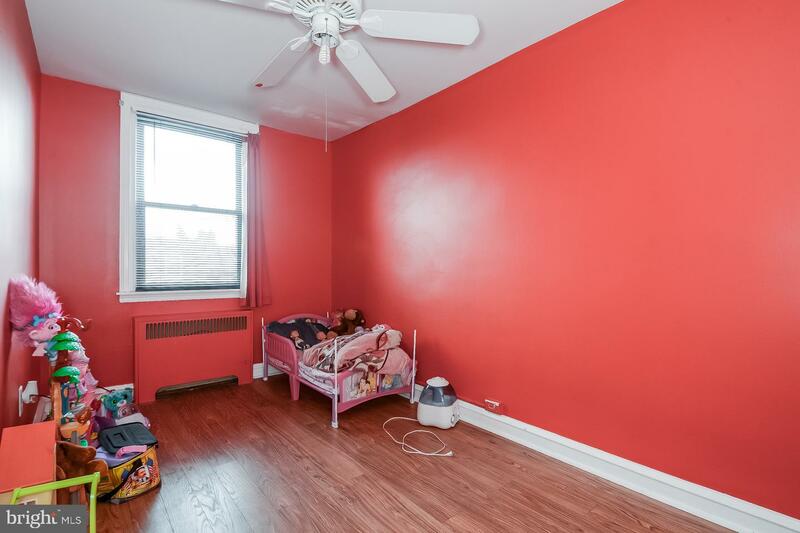 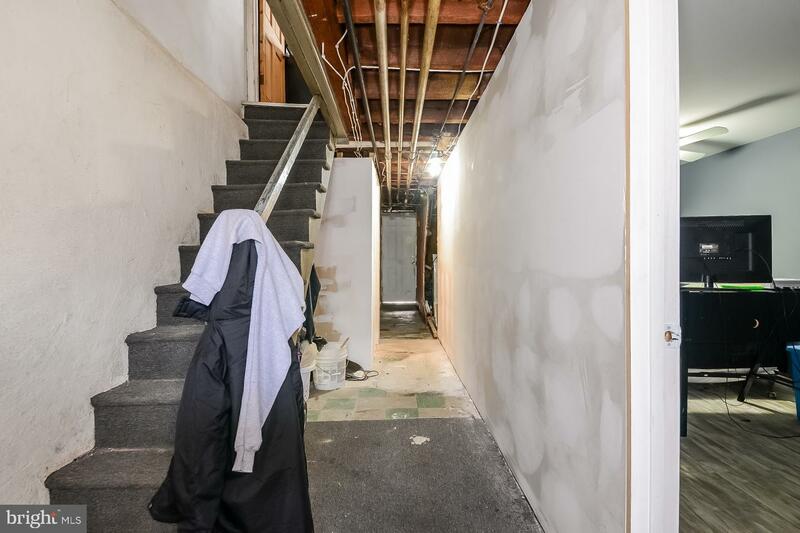 This 3 bedroom, 1.1 bathroom home in the heart of Philadelphia is a perfect blend of style and comfort. 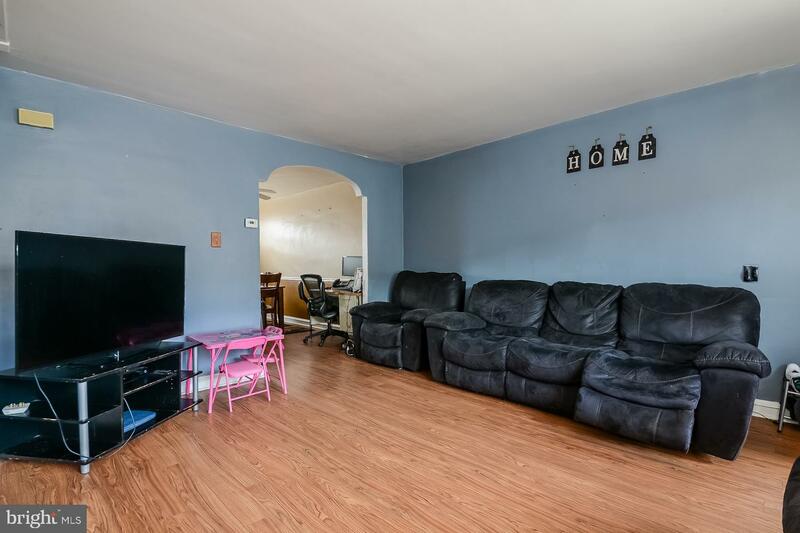 Head inside and you~re greeted with a living room boasting pristine wood flooring. 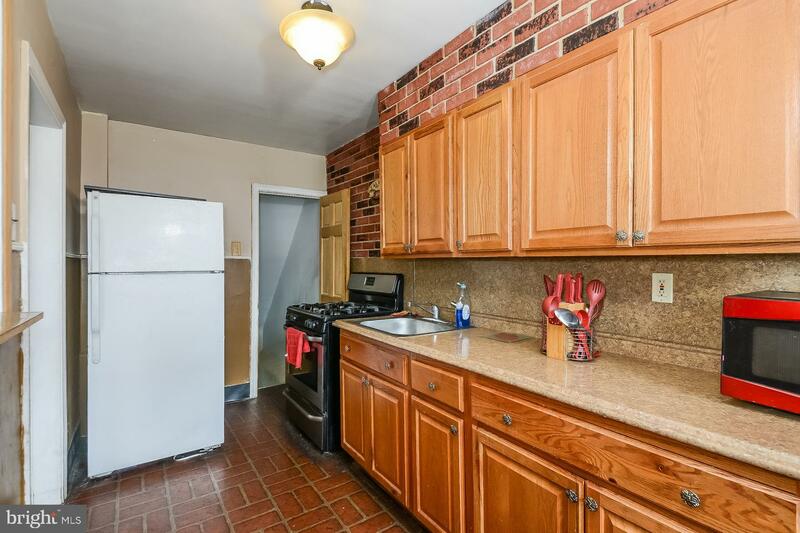 Move to the kitchen, where you will find an abundance of rustic cabinets and bountiful prep space will make any chef eager to dive in. 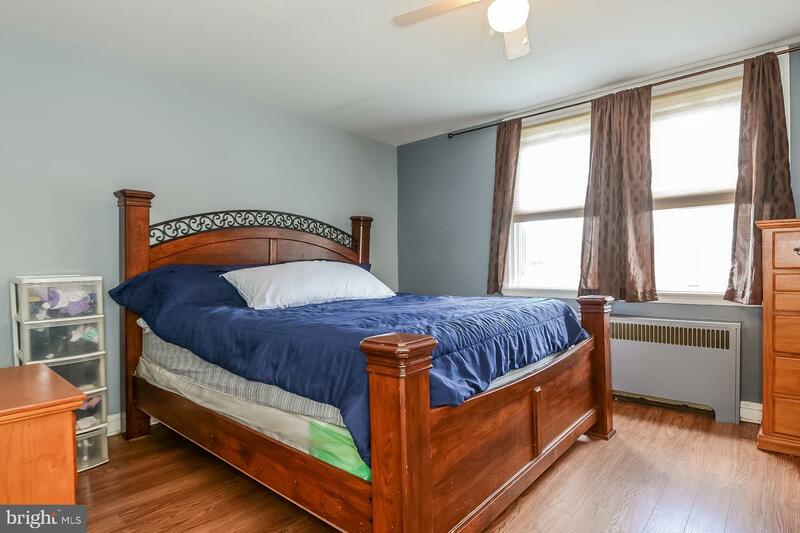 You~ll find each of the bedrooms infused with natural light, featuring inviting walls and premium flooring throughout. 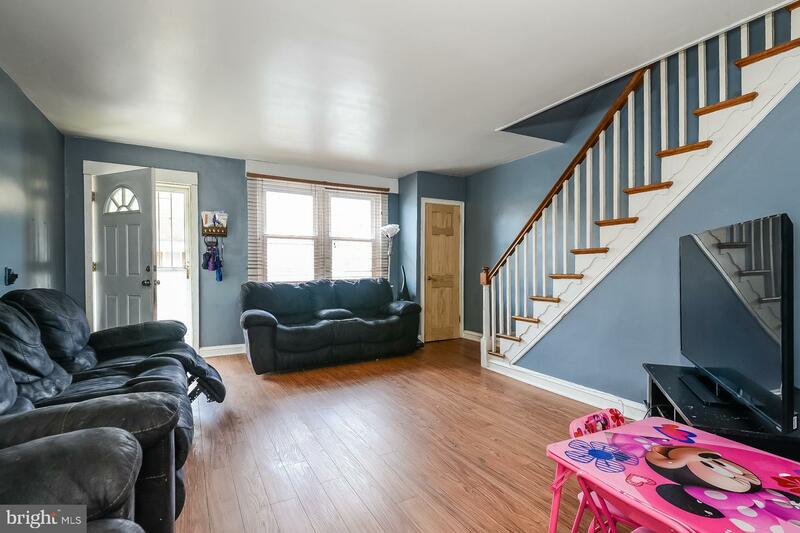 Spacious, and situated in one of the area~s highly coveted communities, this beautiful estate won~t be on the market long.